Due to changes in government funding the nursery found that it was too small to meet demand for its services and needed to grow quickly. 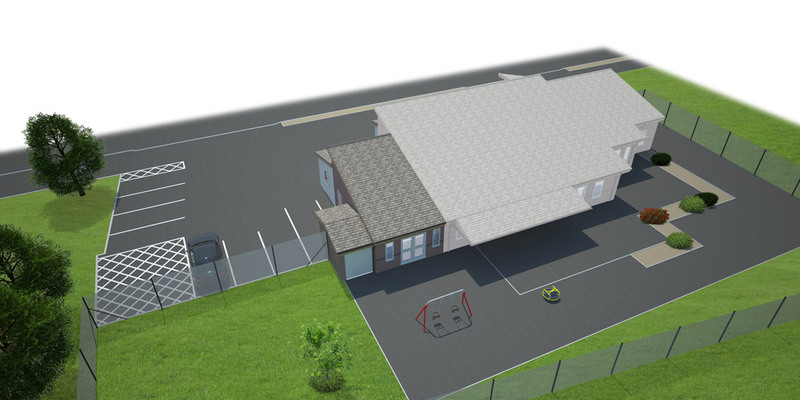 With a tight budget and a brief to almost double the nurseries capacity some creative thinking and design were required to maximise the use of this site and satisfy planning requirements for parking. Brightman Clarke Architects assessed the existing spaces, identifying a number of poorly designed and underused spaces and set about reconfiguring the buildings layout. 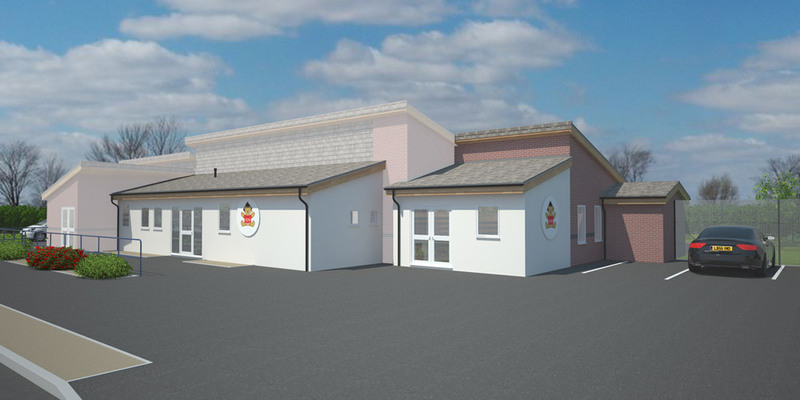 We also designed a new single storey timber framed extension to the side of the nursery, creating a large open plan space and new toilets to meet the nurseries growing needs and also reconfigured the front of the nursery, incorporating a new entrance lobby that was central to the larger building. The results saw an significant increase in the nurseries capacity and maximised the use of existing space aswell. In order to keep cost down and reduce disruption and time onsite, the build was phased to keep the nursery open throughout whilst the extension was proposed in timber frame construction to minimise construction time on site and lower the overall build costs.